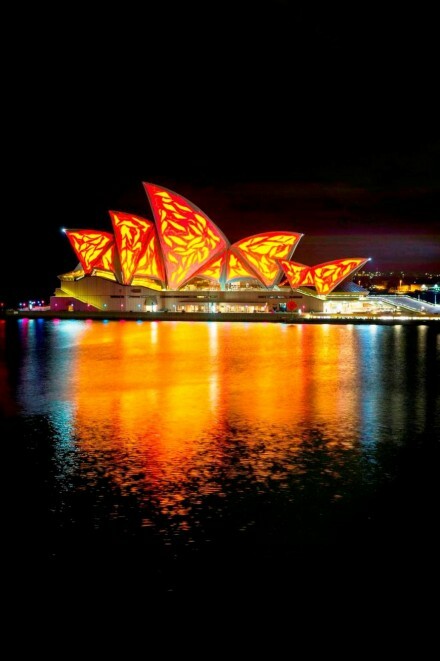 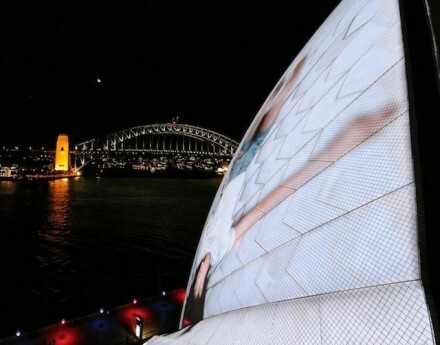 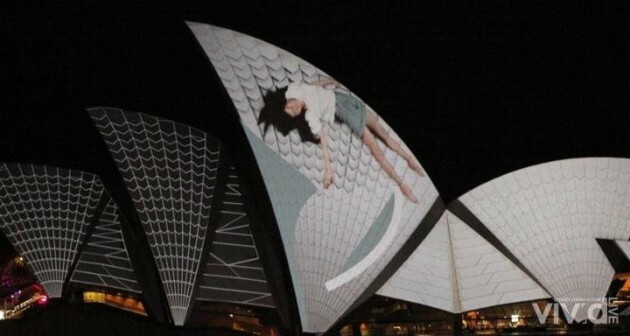 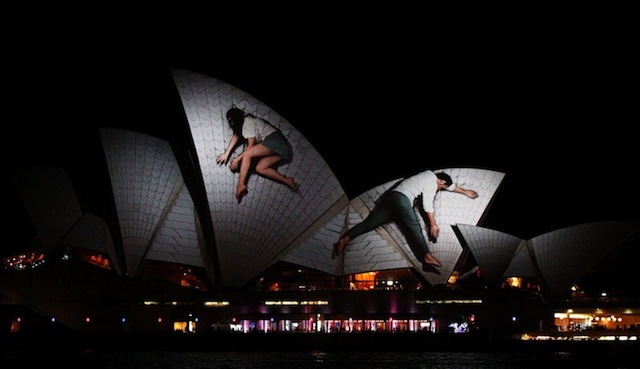 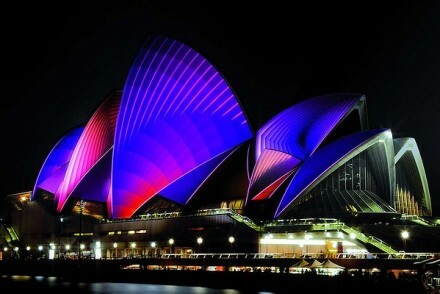 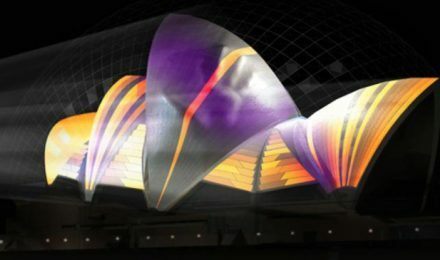 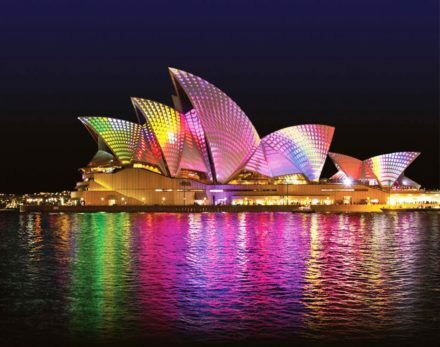 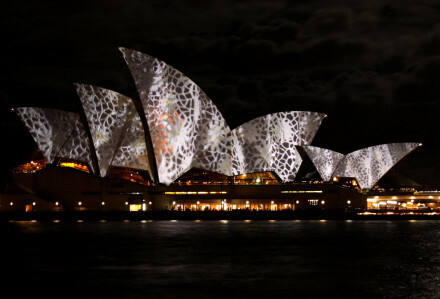 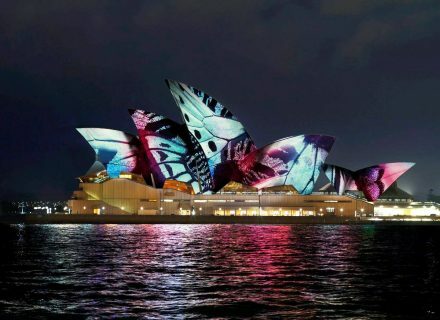 On Fri 25th May, 2012 – the “Lighting of the Sydney Opera House sails” heralded the opening of Vivid Sydney, the annual festival of light, music and ideas. Vivid Sydney brings the city to life with creativity in precincts from Walsh Bay, through The Rocks to Circular Quay and Sydney Opera House. 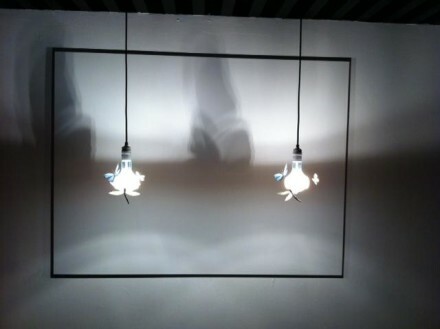 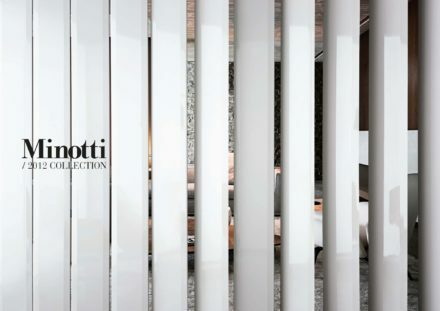 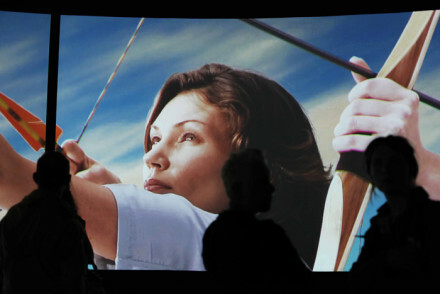 The installation was the brainchild of German design company Urbanscreen. 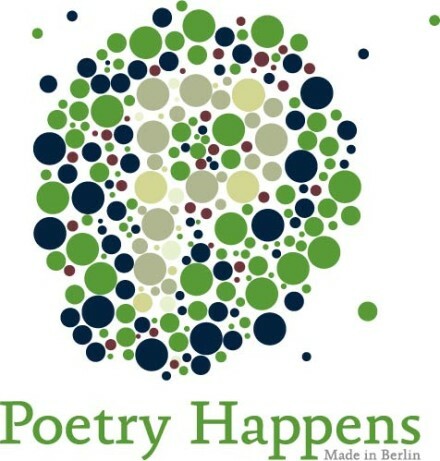 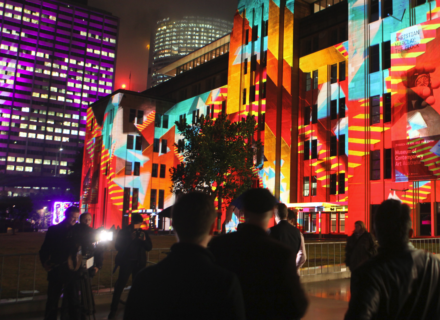 It’s now the biggest festival in the southern hemisphere and runs from 25 May to 11 June. 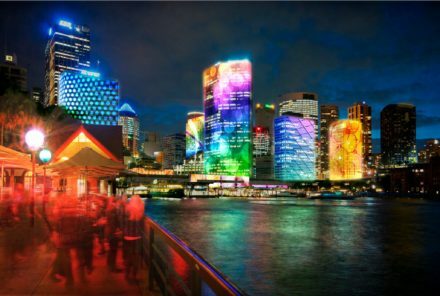 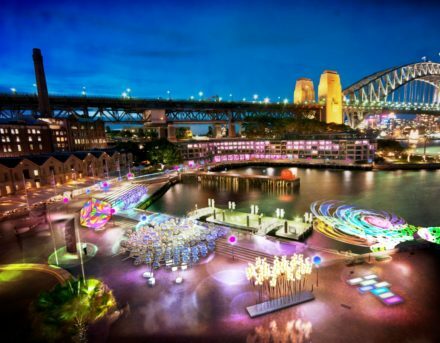 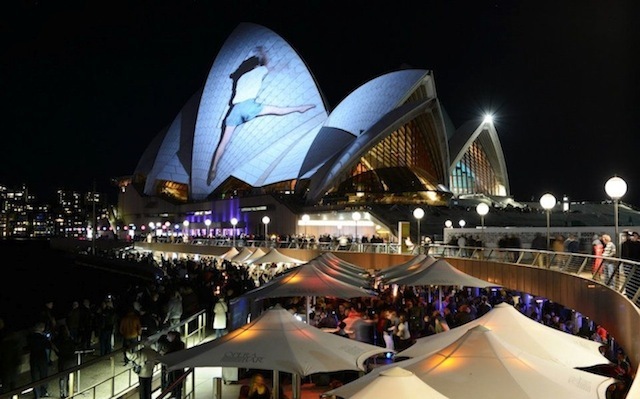 Highlights again this year include Lighting the Sails, a visual feast of colour lighting on Sydney Opera House and more than 60 interactive and immersive light installations.